What do you miss about home? The food, the smells, the community… The film “Home Sweet Home” invites you take a journey with a few Caribbean immigrants from Trinidad and Tobago, Haiti, Grenada, Guyana, Dominica, Puerto Rico, Barbados and Jamaica. The film explores the lives of a few of those who have made the journey from the Caribbean to “foreign” shores and the challenges inherent in making such a journey. MA’s Playhouse invites you to come celebrate with us. Experience a buffet style dinner infused with Caribbean music all around. Have your photo taken by Image Ready on our red carpet! Meet and network with the community. Then enjoy a short play entitled “Home” by Greg Anderson-Elysee. This play encapsulates a very familiar aspect home for so many who have come to the US. 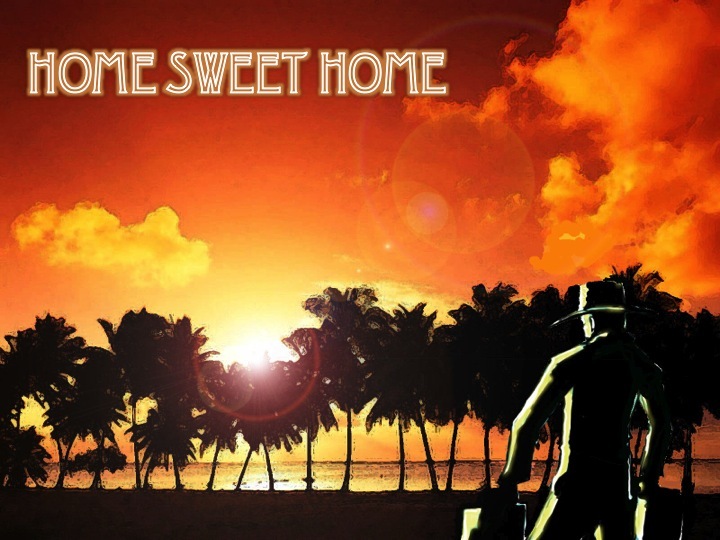 Then gather for the feature presentation of the night “Home Sweet Home”Don’t let this night pass you by! You a guaranteed a good time! Come help us preserve a legacy!